Good news for Australian mortgage brokers! I’m pleased to announce a new aspect of our mortgage lead generation service that will make a big difference to your business. Today we have formally released our Investment Loan leads product. It’s the first time ever that Australian brokers can access purely investor leads ‘on demand’, by monthly subscription. And with current market trends, this category of mortgage lead is a huge opportunity for brokers. Why an ‘Investor loan’ leads product? 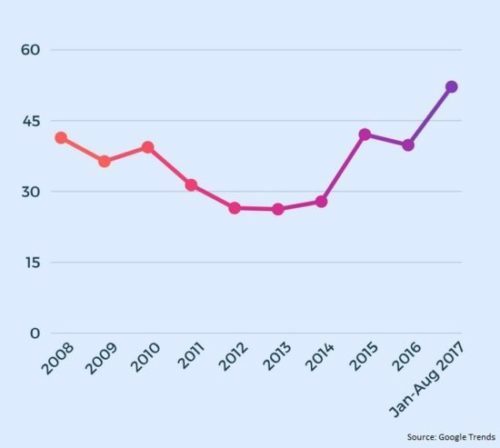 As we saw in our previous blog post, Google search for ‘Investment loans’ explodes due to APRA changes, the new regulations that the Australian Prudential Regulation Authority has been introducing are having a big impact on the market since they started around late 2014. Investor borrowers are finding it tougher to get finance and so are turning to Google for answers, as the search data suggests. In recent years there’s been a huge spike in online search traffic by investors for finance options. This problem for property investors is actually a big opportunity for brokers. At Wealthify, we’ve also observed a commensurate jump in interest among brokers and aggregators for leads that tap the investor market. Our recent ‘Broker Digital Pulse’ survey has detected that a significant majority of the brokers in Australia have a strong interest in receiving Investment Leads. One of the questions of our survey was: ‘what types of leads you would be interested in receiving?’ In response to that, a considerable 76 per cent of brokers answered, ‘investor loans’. As has been noted, the Investment leads were the most popular single category of leads amongst brokers after ‘home buyer’ and ‘refinancers’. Most brokers love ‘investor loans’ because the deal sizes are larger, as they often involve the refinance of owner-occupied debt as well as the investment loan itself. That’s why, after analysing the data, we decided to release a variant of our popular ‘Mortgage Broker Leads’ product. How does the Investor loan leads product work? As the specialist lead generation firm to the mortgage industry that we are, we have developed a leads solution that specifically targets property investors who want to buy real estate or refinance investor debt. If you need investment leads quickly our ‘pay as you go’ lead generation subscription is the solution. 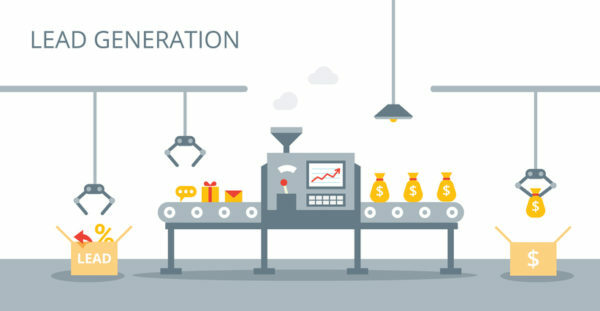 We will manage the entire lead generation process for you as part of the subscription service. Not to mention, you’ll get investor broking leads generated in the name of your business and… delivered straight to your inbox! The campaign infrastructure and lead generation strategies for our Investor Loan leads have been built and tested and over many, many months. 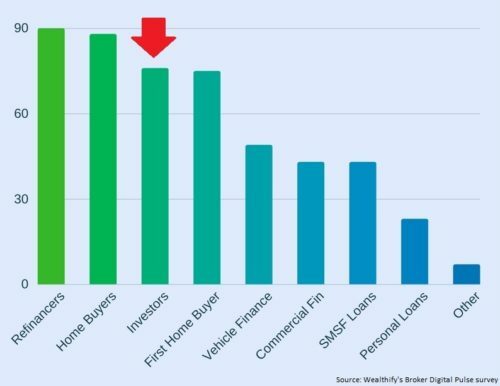 Referrals will always be very good for lead generation of course, but it’s important to go further and hedge risk by adapting to possible digital disruption……our mortgage leads products allow brokers to jump into the digital world with an original and proven method of generating fresh mortgage leads. Any other reasons to consider an Investment Leads pack? It runs on a monthly subscription. You can stop & start at any time. The leads often start flowing just 48 hours after the purchase. As you can see, for brokers who want to target property investors but don’t know where to start, this is a pretty compelling option. The Investor Loan leads product has been released this month and is now available here. 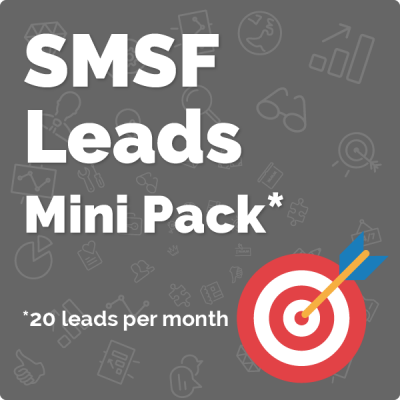 Different size packages are on offer to cater for all budgets, and all the elements required for successful online lead generation are included. Please feel free to leave a comment, or contact our team on 1300 41 00 81 with any questions.